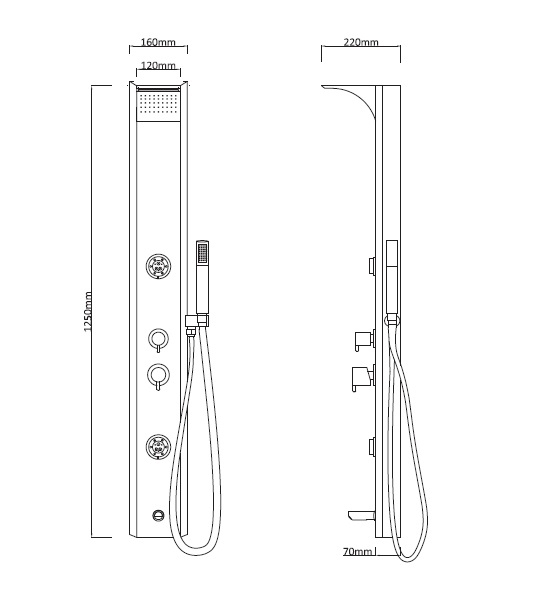 Category: SHOWER PANELS SKU: AQ-SP-01. 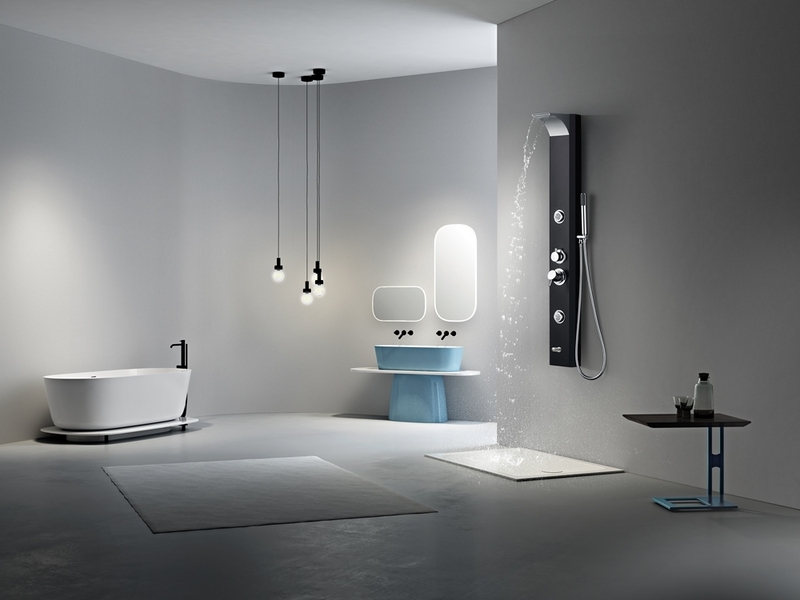 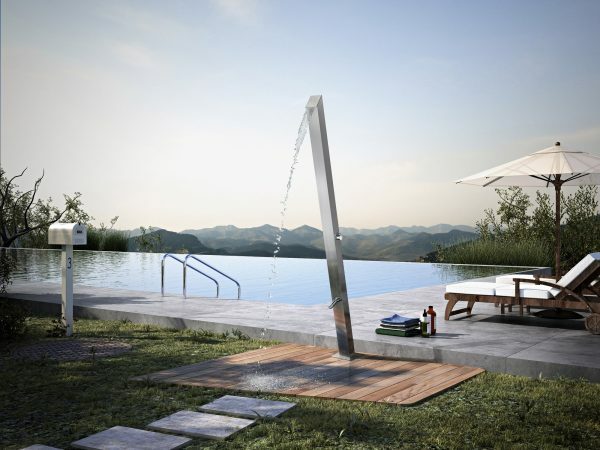 AQUILO presents an ultimate choice to re-define Shower Panel System. 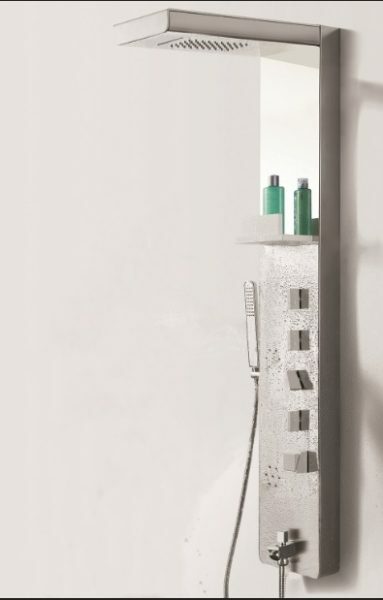 Finest quality aluminium based panel which not only gives your bathroom a unique touch but also gives a center-piece attraction.